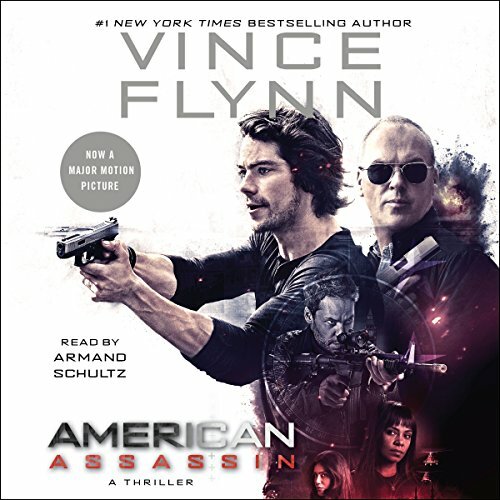 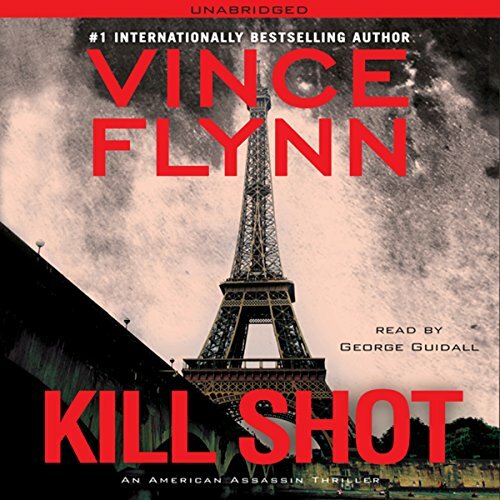 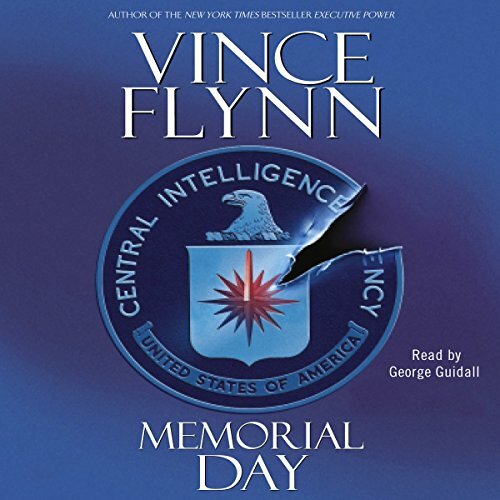 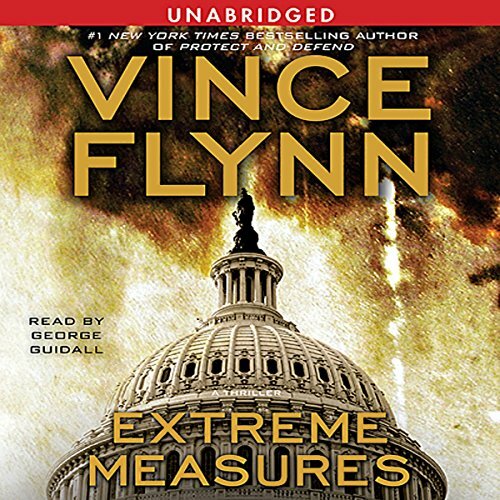 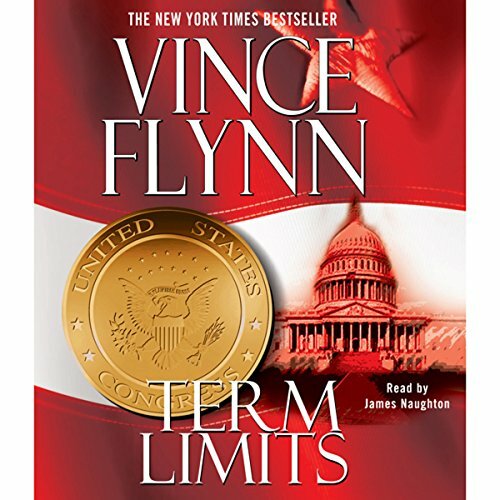 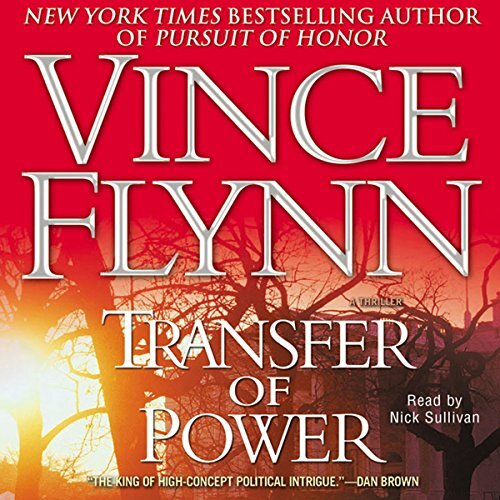 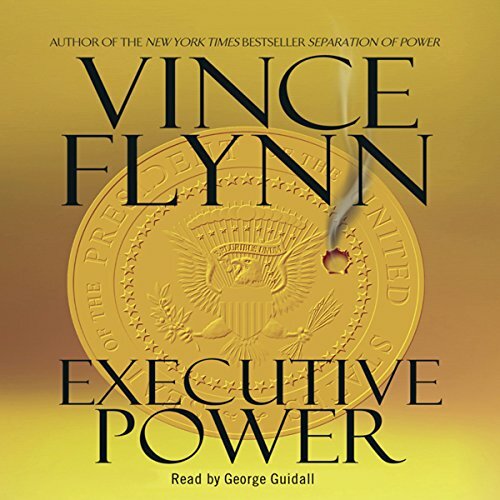 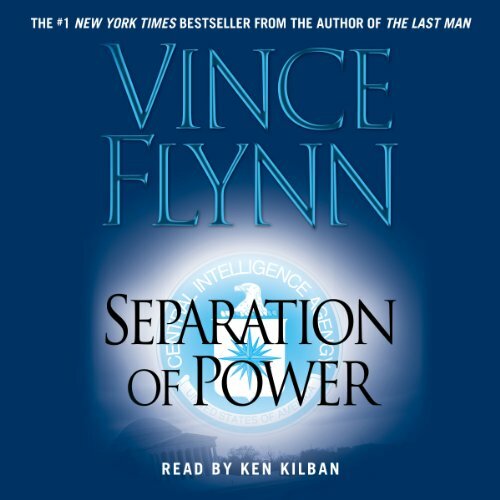 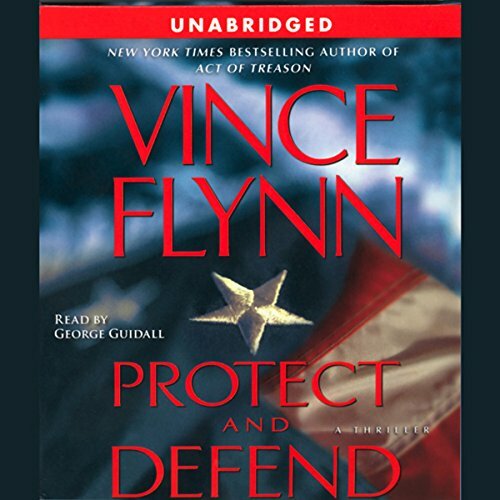 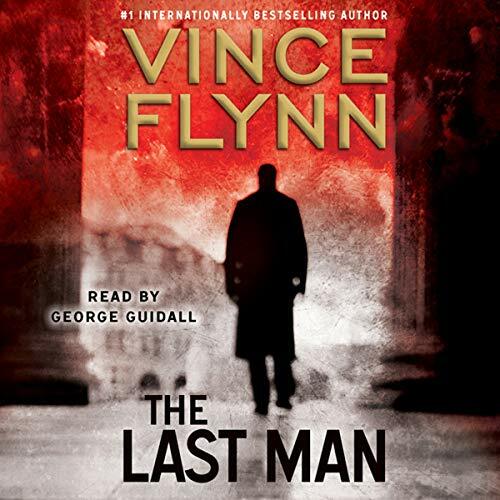 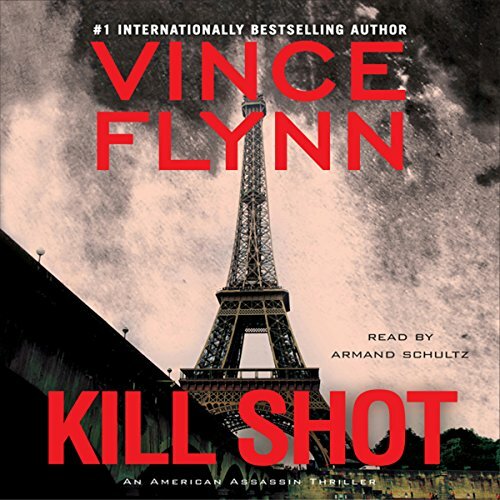 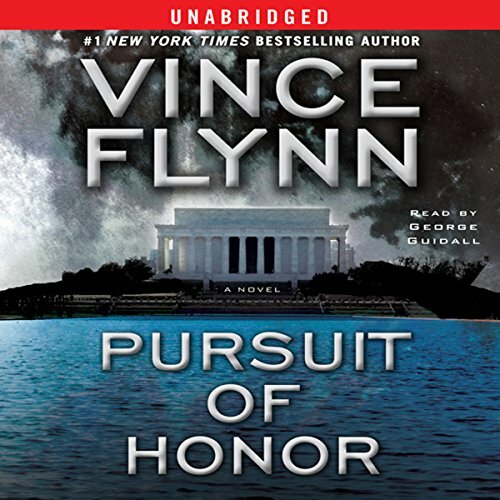 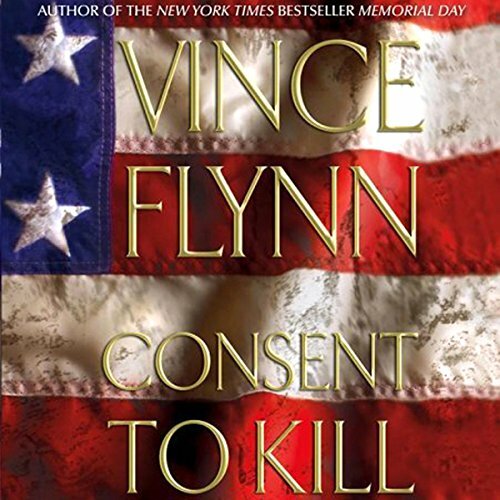 Showing results by author "Vince Flynn"
Dreadful reader spoilt this book. 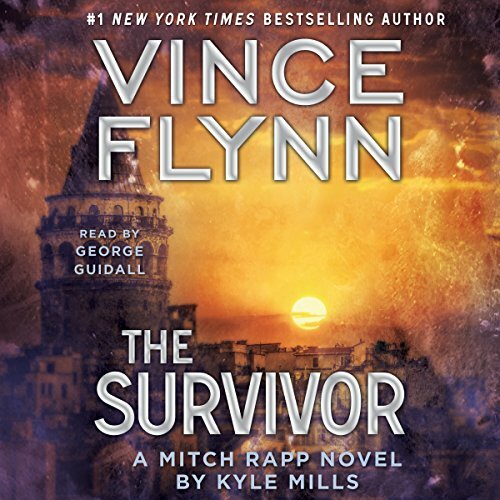 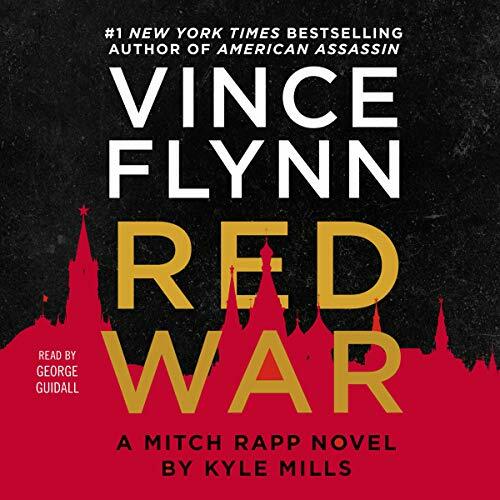 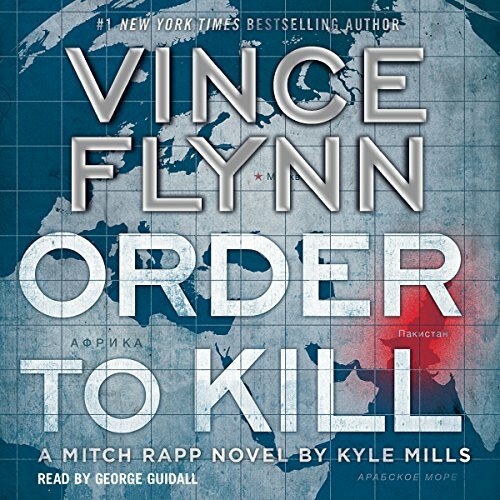 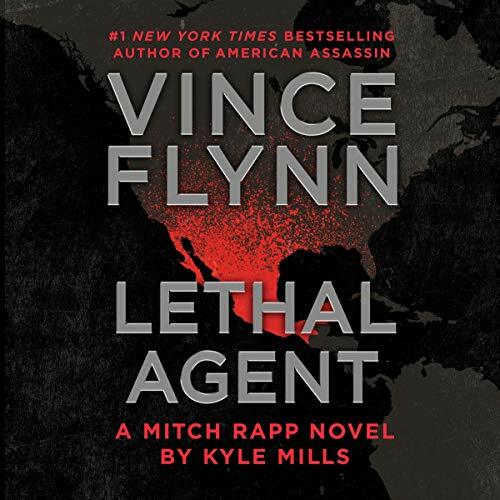 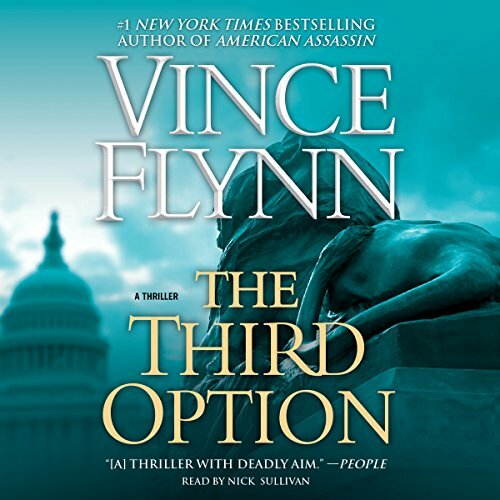 Before he was considered a CIA superagent, before he was thought of as a terrorists worst nightmare, and before he was both loathed and admired by the politicians on Capitol Hill, Mitch Rapp was a gifted college athlete without a care in the world . 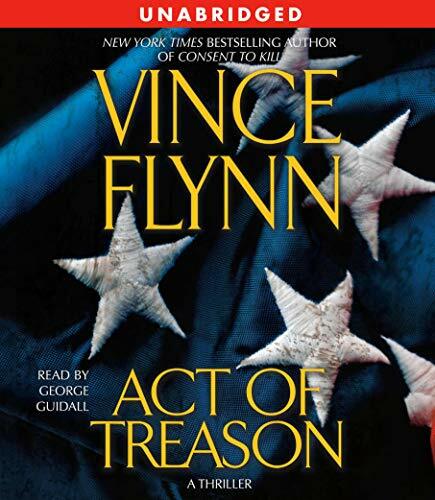 . . and then tragedy struck. 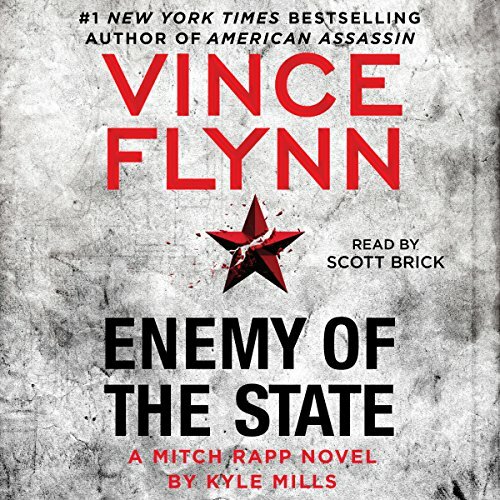 Listened to this one with joy!